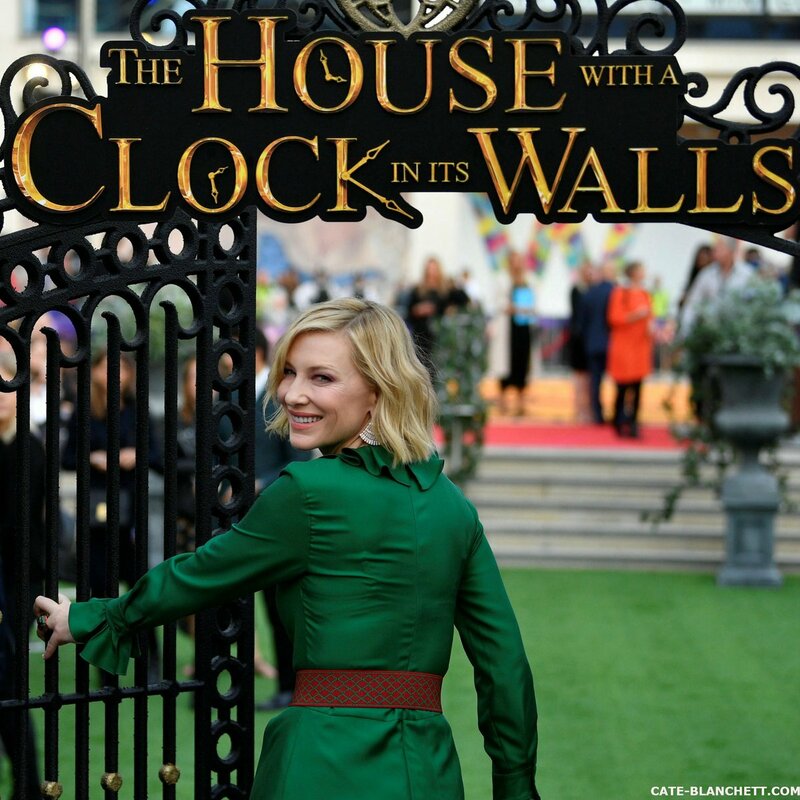 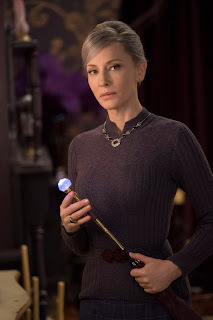 Two-time Academy Award® winner Cate Blanchett stars as Florence Zimmerman, one of the most powerful witches on Earth, in Universal Pictures’ fantasy adventureThe House with a Clock in Its Walls where fantastical events occur in the most unexpected places. 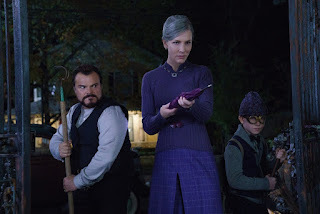 The magical adventure tells the spine-tingling tale of 10-year-old Lewis (Owen Vaccaro) who goes to live with his uncle, Jonathan (Jack Black) in a creaky old house with a mysterious tick-tocking heart. 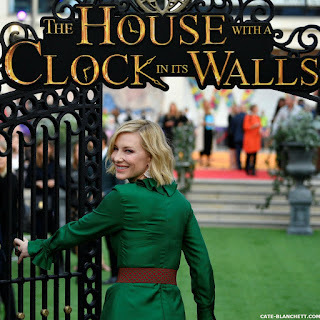 But his new town’s sleepy façade jolts to life with a secret world of warlocks and witches when Lewis accidentally awakens the dead.